From Monday the 15th of April to Wednesday 17th the 27th edition of Proposte at Villa Erba will take place. Exhibitors will welcome visitors and clients from all over the world. There will be 85 participating firms, 33 of which are Italian and 52 from abroad. These numbers are an indicator of the Fair’s increasing acclaim at an international level. 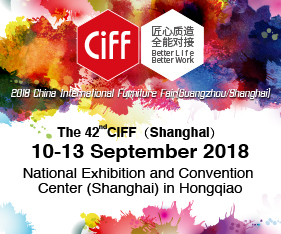 As in past years, the exhibitor selection criteria is demanding and applies only to high profile collection producers. The indispensable paradigm for showing at Villa Erba is based on professional ethics, commitment to research and to experimentation in terms of aesthetics and technology, and compliance with international regulations regarding deontology and sustainability. 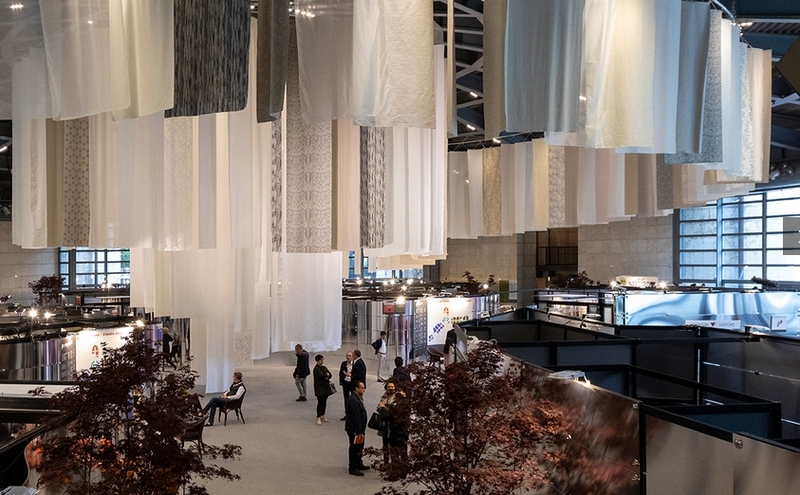 Please remember that admission to the Fair is reserved for sector operators working in the following professional categories: Textile editors, Upholstered furniture manufacturers, Wholesalers, Converters, Large-scale distribution chains, Contract operators, Journalists, Architects and Designers.